Came in with short notice because of tooth pain, and they took care of my situation right away. Good place to consider in an emergency. Thank you for greeting me with positive attitude Ashley and Dr Lee she's the best I didn't feel a thing..
Elizabeth & the whole staff here are amazing. Always going out of their way to help out and fit us in no matter how late of a notice. I really appreciate the way they make us feel very welcomed and greet everyone with a smile. I would highly recommend this place for any of your dental needs. They are the best!!! Ashley, Corina, and Elizabeth were all very helpful and before/after my treatment. They gave helpful information during my time there and gave eggsellent service. 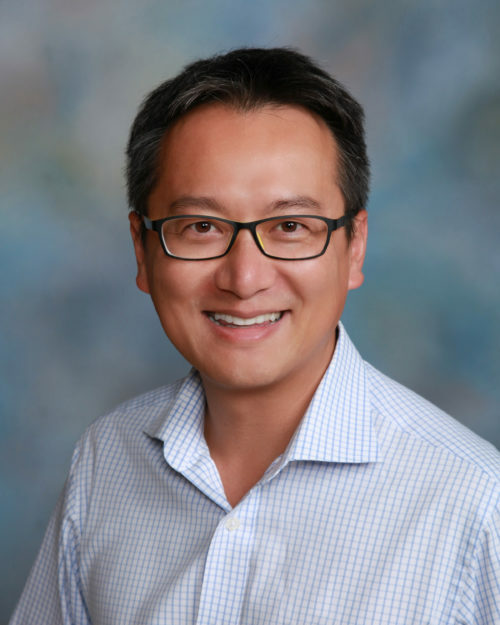 Dr Cho is the man! Words cannot express what a wonderful experience I just had Hola Dental. The staff Elizabeth Rosa all the girls up front in the back and the ladies behind the scenes deserve an extra Hi-5. I met Dr. Lee and I have now peace of mind that I am exactly where I am supposed to be. With as many patients as they had they made me feel like the only patient in the entire office. They made me feel like I was the most important person who came through that door no matter what type of insurance I had. Is it past 15 years I have lost many teeth due to some horrible experiences in life. Also I have lost teeth to some wonderful experiences like childbirth. I am 35 and needed a full top denture and I Have Had Each molar extracted one at a time in the most painful way once they were infected and I could not take the pain anymore. One-by-one emergency extraction. That is my previous history and now I am on the road to having that beautiful smile with the help of Dr Lee and everyone at Hola Dental.I just relocated from Tennessee and was very apprehensive of changing doctors changing dentist and all the things that came with moving. After 2 minutes of walking in the door I knew I was where I was supposed to be. Once I met with the dentist I had absolute confirmation that this is practically destiny. I can't think of another way to describe it but this is definitely the place to be. Thank you everyone for treating me like the most important patient in the entire office. 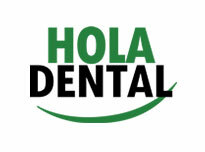 I will recommend Hola Dental to my entire family into every person I ever meet. Elizabeth and Stacy, is very helpful when I had an issue with one of my daughter insurance. They both have great customer service also. Plus they both always take care my daughters and make them feel comfortable at ever appointment. Plus one of my daughter has autism and don't like people touching her, but something about them she feels so comfortable with them. Great people. Have bad teeth but these people, elizabeth,Kareena. And the doct. We're great and helping in anyway they can. This is by far the best dentist office I’ve been to in the 21 years of my life. Dr. Daw it is full of humor, deft made my visit worth it. The office is very organized and spotless. The manager Elizabeth is very attentive and took me right away no problems, the assistant Isabel handled my mouth with care, very sweet. Having a broken molar is no fun so they took care of me 100 percent. Definitely will make this Office my primary. New patient ,Got A root Canal For My Husband Done & it's going great . The Staff Is amazing &very helpful . the doc And assistant Rosa Where Very Lovely .Will Come back 💯&& Thanks To Elizabeth So Much For Her Help ! !